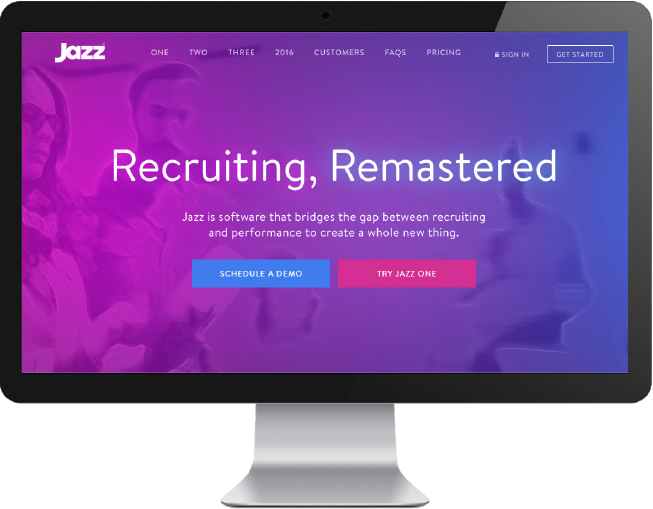 Up-and-coming applicant tracking software start-up Jazz (formerly The Resumator) challenged Pan Galactic to increase brand awareness and raise trial of the software by 50% within three months. To boost lead generation, Pan Galactic implemented a SEO/SEM strategy, made content strategy recommendations, provided UX consulting and laid a foundation for ongoing analytics reporting and optimizations. The new SEO/SEM strategy exceeded client’s trial expectations by 22% and doubled the number of site visits.